With its lush wetlands, miles of beaches, and wide array of colorful wildlife, Florida is a fascinating and important ecosystem to study. 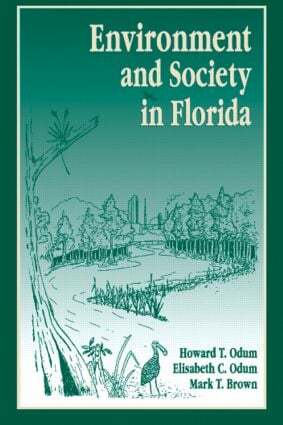 Using this state as a model, Environment and Society in Florida offers a whole systems approach to understanding the environment and discusses the interactions between human systems and natural systems. It addresses the complicated issues stemming from these interactions among population, resources, economics, and environment, and discusses how we may better manage these challenges in the future.